With multi-layered GrafiWrap High Gloss Metallic films you can have your vehicle in a new and fresh metallic colour in no time. Only part of the car is wrapped with GrafiWrap Metallic film. 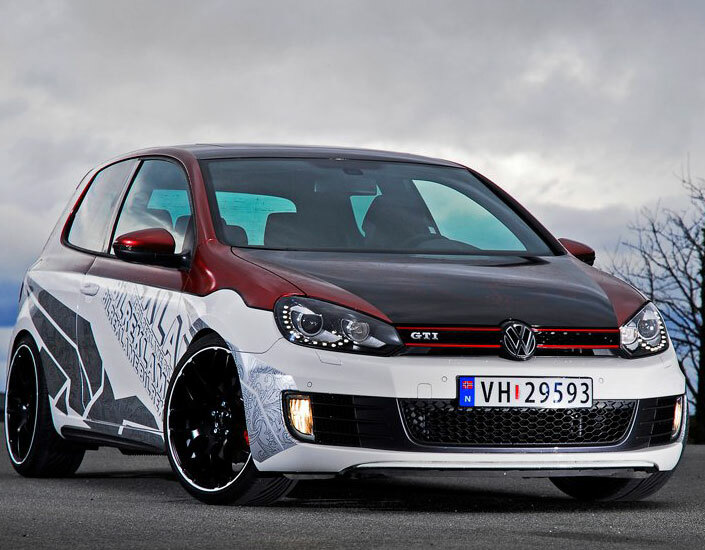 Admire the combination with the printed wrap and black carbon. 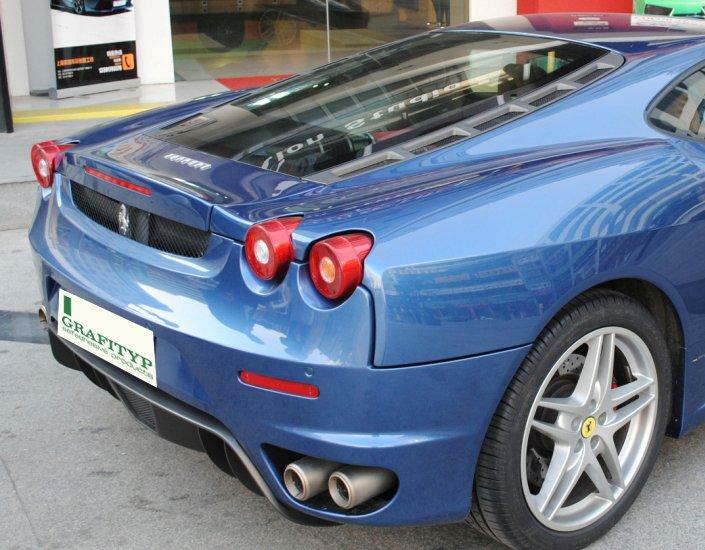 Wrapped in GrafiWrap Metallic film CM61, the Ferrari gets a completely different look. 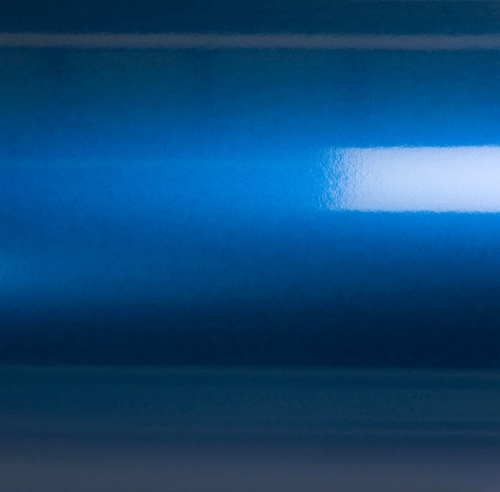 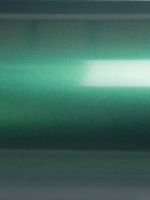 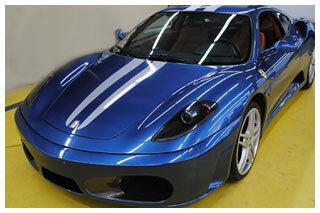 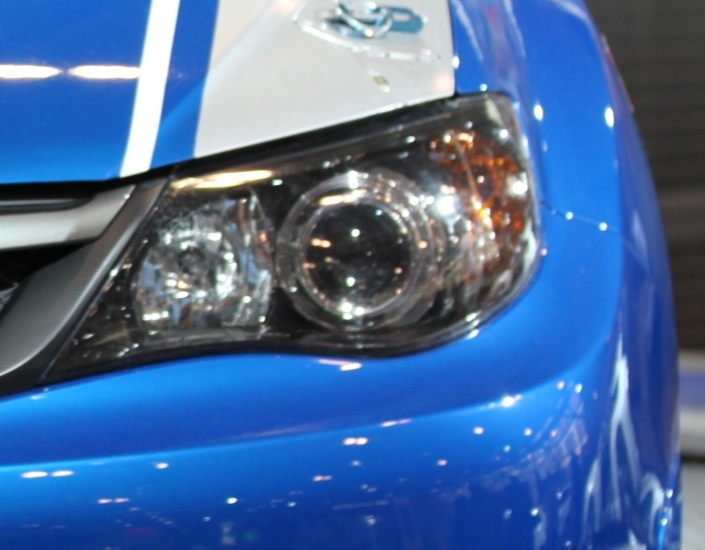 GrafiWrap Metallic films can not be distinguished from a real metallic paint job.